Three years ago, the Adelaide Dental School launched the Milton Sims Visiting Professorship to enable our postgraduate students to learn from the most esteemed orthodontic educators and researchers in the world. At that stage, the initiative’s long-term funding was uncertain. 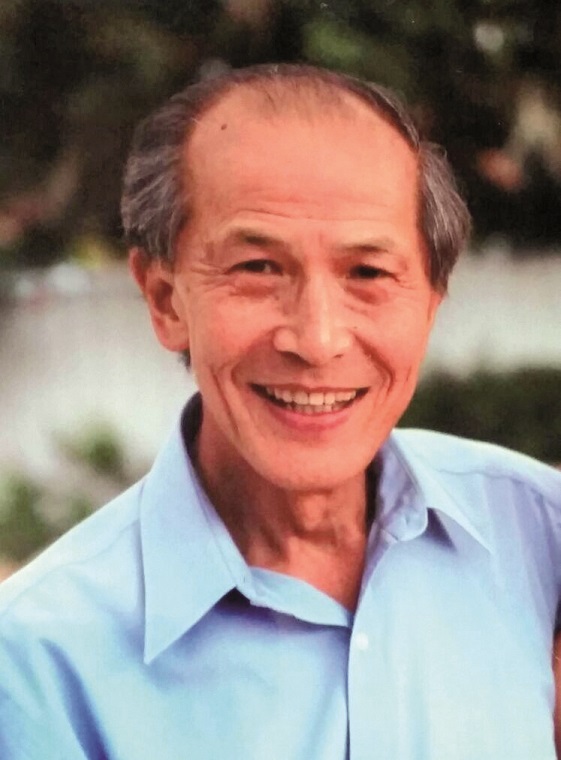 Now, thank to an incredibly generous bequest from alumnus Dr Paul Kwok Lee, its continuity is assured. Dr Lee completed undergraduate dental studies at the University of Adelaide in 1956 and ran a successful Perth orthodontic practice for years. His generous bequest, now endowed, will generate sufficient ongoing income to fund the Milton Sims Visiting Professorship annually. It will also support ongoing biological research. For a confidential discussion about how you can support the University with a gift in your will, call Trevor Capps on 08 8313 3234. This entry was posted in 2018, Impact of Giving and tagged alumni, dentistry, Donors, giving, orthodontics, philanthropy, visiting professorships. Bookmark the permalink.